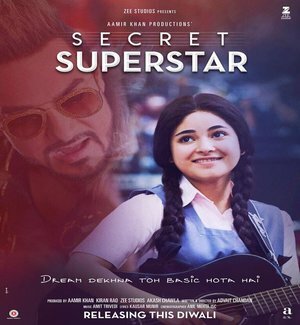 Secret Superstar is an Upcoming Bollywood Film in 2017, It is Musical, Drama Film and Zaira Wasim, Aamir Khan in lead roles. This film is Directed by Advait Chandan and Produced by Aamir Khan, Kiran Rao. It is made under the banner of Aamir Khan Productions. Secret Superstar is scheduled to release on 20 October 2017. 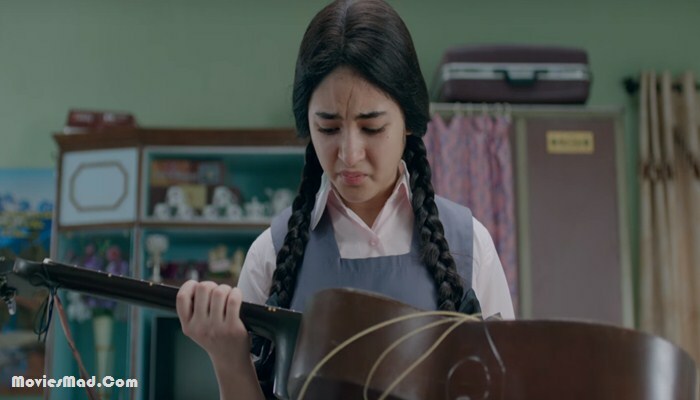 In 'Secret Superstar', Jaira Wasim, Mehr Vij and Aamir Khan are among the leading roles. Aamir and Jaira have previously worked in the movie 'Dangal'. Directed by Advaita Chandan, the movie 'Secret Superstar' is likely to be released around Diwali in 2017. Amir said, "All were saying that I do the same film in two years, this new film will come in 8 months." In this film, Aamir told that the superstar of the film 'Secret Superstar' is 'Jara Waseem'.